Jashn-e-Rekhta – Celebrating Urdu - GoUNESCO - Make Heritage Fun! 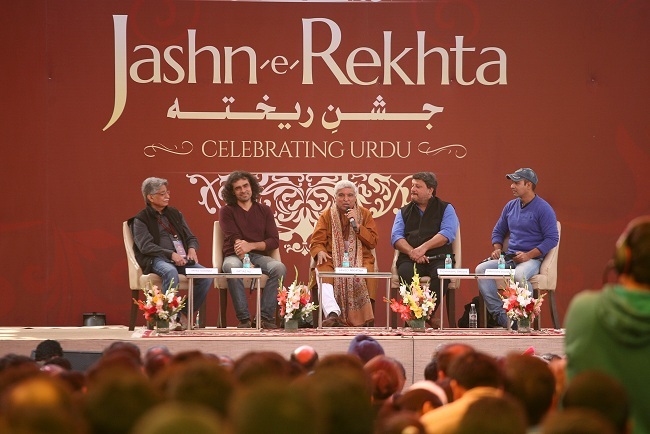 Jashn-e-Rekhta is initial of its kind Urdu festival held in India, made its debut in 2015 and attracted over 15000 Urdu lovers from across India and the sub-continent. 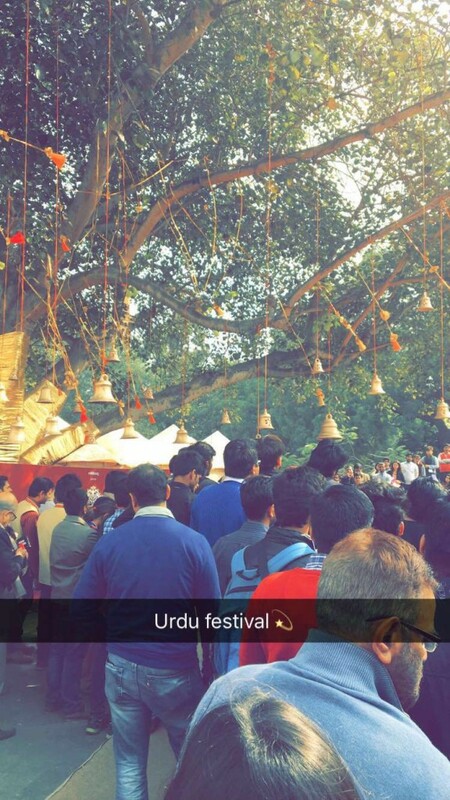 Over 60 poets, artists, writers, , litterateurs, journalists, lyricists from India and Pakistan joined in the festival, to take the audience on a journey of exploration of Urdu and its many-splendored facets. 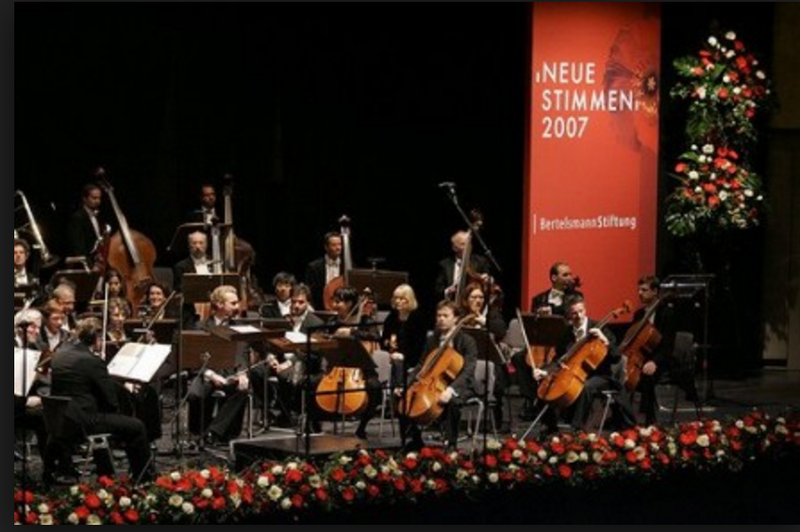 The second edition was being held in the heart of New Delhi at the Indira Gandhi Centre for the Arts, the center of art and culture. The festival was scheduled from 12th- 16th February 2016; the festival celebrated the ideal spirit of Urdu, its comprehensive ethos, creative richness and philological culture. For three mesmeric days, some of the Urdu’s finest poets, authors and artists came together and bought alive Urdu’s lyrical beauty and resonating eloquence through live performances, panel discussions and interactive sessions. 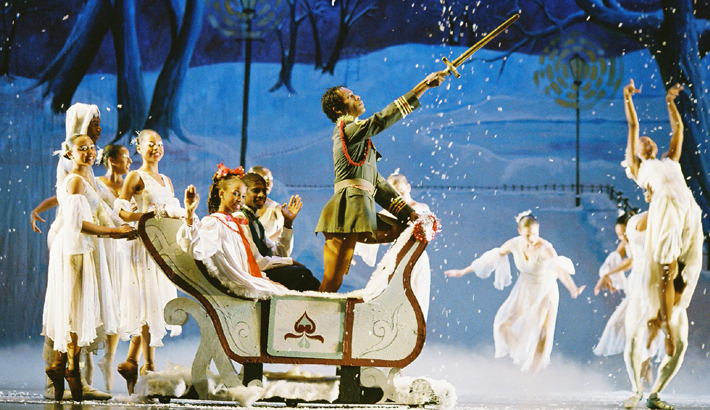 The festive aspires to engage, enlighten and entertain audiences from diverse backgrounds, both Urdu and non-Urdu speaking, in a vibrant, participative and festive ambience. Jashn-e-Rekhta commenced with the popular play Kaifi aur Main – the splendid love story of poet Kaifi Azmi and his wife Shaukat – which was played out as an interaction between another couple, their daughter and by actor Shabana Azmi and popular writer and lyricist Javed Akhtar. A few of the other plays performed at this 3 day festival included Ghalib Ke Ghat which featured Tom Alter and MS Sathyu’s Dara Shikoh, this was a play which was based on the life of a transient yet important figure in Mughal India. Many of the eminent personalities of the Indian film industry also made their appearance and some of them included writer and lyricist Gulzar, Imtiaz Ali, Tigmanshu Dhulia, Shabana Azmi, Mahesh Bhatt and more. The audience got astonished with the words of Gulzar on his fascination for Urdu in Ye Kaisa Ishq Hai Urdu Ka. A special section was also dedicated to celebrate birth centenaries of legendary Urdu writers Ismat Chughtai and Rajinder Singh Bedi. The festival was also enriched with the presence of personalities from our neighbor country, Pakistani poet Zehra Nigah who has backed the cause of poetry by women in Pakistan for over half a century discussed fiction in the sub-continent on the second day along with Indian poet Shamim Hanfi. The ambience was very soothing and it made us feel the essence of Urdu poetry, literature, and importance of urdu literature in our living. There were also arrangements of food court with authentic Kashmiri, Deccani, Hyderabadi, Lucknowi and Purani Dilli cuisines being set up for food lovers during the festival. 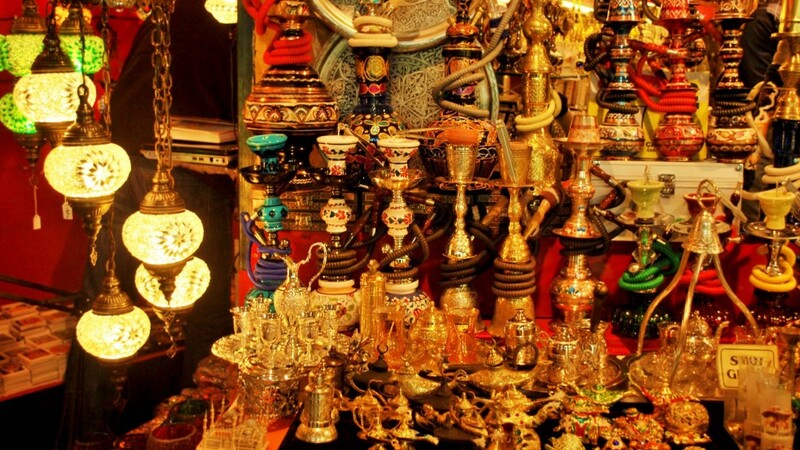 Another attraction at the festival was the Urdu bazaar, a special area dedicated to brass artifacts, a variety of (fragrances) film posters and much more. If you are visiting New Delhi and this festival is around the corner make sure to visit this because it brings you to a all new world.